Brick Town Talk: Highlight on Cuusoo - LEGO Town, Architecture, Building Tips, Inspiration Ideas, and more! Hello all of you Brick Town Talk readers! As many of you know, Lego has recently implemented a crowd sourcing project, called Lego Cuusoo. It is set up so any user who is above 18 can submit a project that they would like to see become a Lego product. It the project can get 10,000 supporters, then a team of Lego designers will review it, and if it passes review, will begin the process of becoming an actual Lego product. "Themed Brick Boxes would work the same way as the generic brick boxes that currently exist. The difference would lie in the unique pieces commonly found within a series, including colored bricks that fit the brand colors of the series. 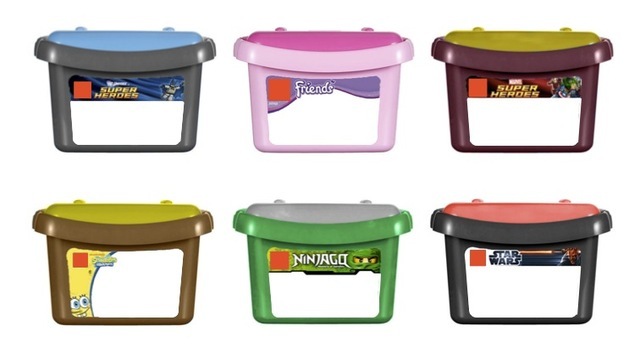 This concept utilizes the licenses LEGO currently has and would only repurpose the bricks/pieces and containers that the company currently produces. Each new series can utilize this type of product. " 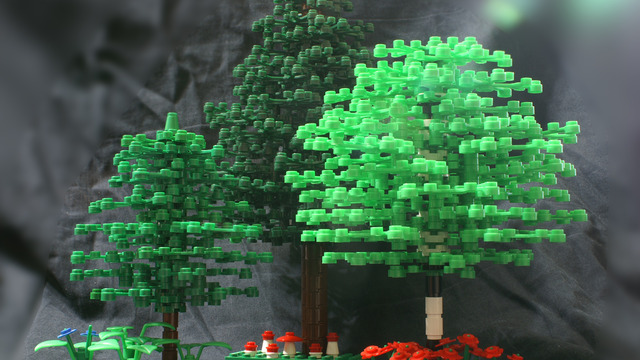 What this set would consist of would be three different, brick built trees, great additions to any City or Modular park or office garden! So, if you can, please go support these projects, and help the owners to the lofty goal of 10,000!